The web hosting companies listed on this page provide Windows web hosting services. 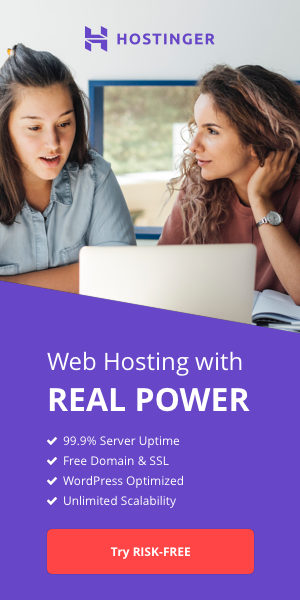 Windows web hosts offer web hosting plans that run on Windows Server platform and support Microsoft programming languages such as Classic ASP and ASP.NET. Windows Server also supports PHP and other major Web programming languages. In addition, the Windows platform supports the use of MS Access and MS SQL databases alongside a range of other solutions developed by Microsoft. *Unlimited Sub Domains, FTP Accounts, and Email Accounts.